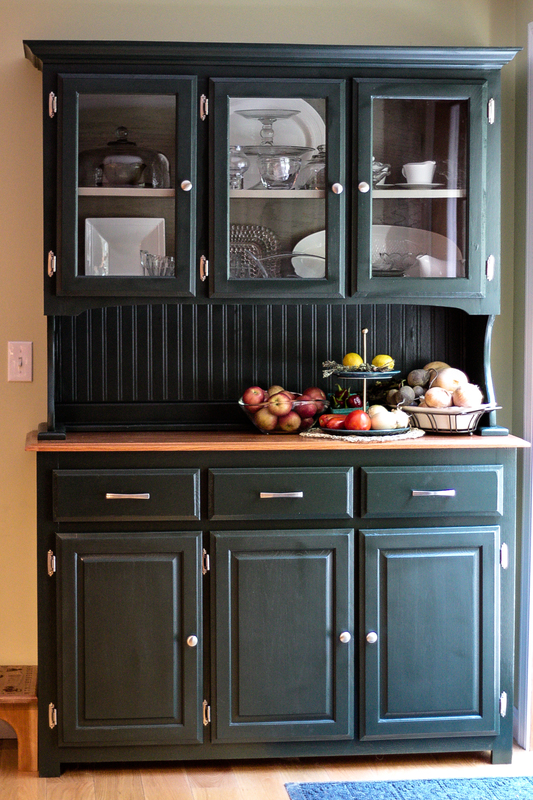 Brightwork Refinishing – bringing beauty and function to your home. custom built pieces from our own home to yours. Give us something that isn’t quite right, needs some love, or a space requiring a better storage solution and we will work with you to turn it into perfection.